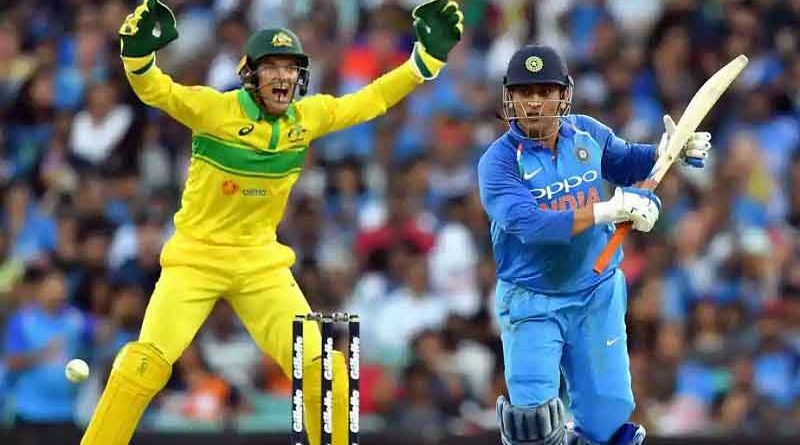 RBN Web Desk: The recently concluded Australia-India cricket series was watched for more than 700 crore minutes on SonyLiv alone. The live streaming high definition app-based channel is owned by Sony Pictures Network, the official broadcaster of the series. Disclosing the numbers yesterday, Sony digital business head Uday Sodhi, said that more than five crore people in India tuned in to SonyLiv to watch the series which comprised four Tests, three T20s, and three one day internationals (ODIs). The number is three to four times more than India’s 2018 tours of South Africa and England. According to Sodhi, the January-February tour to South Africa was watched by 2.5 crore people, while the away series against England had a viewership of 3 crore on SonyLiv. The last Australia-India ODI, Sodhi said, had the highest viewership in the entire series with more than 70 lakh people watching the game on SonyLiv. While the total viewed minutes of bilateral series involving India was earlier 200-250 crore, the same for the last series was more than 700 crore which is an all-time record, he claimed. 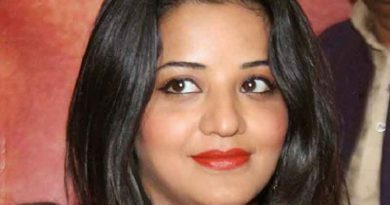 Sodhi said that these numbers are over and above those who watched the series on TV. 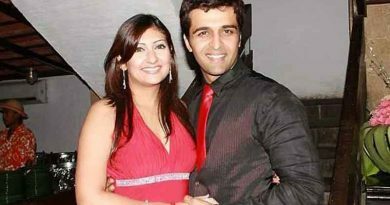 Juhi Parmar, Sachin Shroff Set for Splits?